The Original American Original® — remixed! 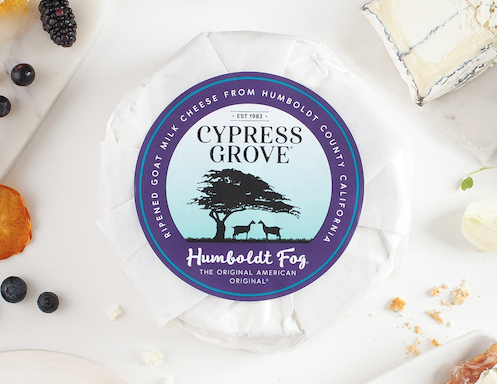 Humboldt Fog® paved the way for soft-ripened goat cheese in America, but this is Humboldt Fog like you’ve never seen it before. Each limited edition, handcrafted wheel features a distinctive ribbon of lavender and hand-harvested wild fennel pollen — utterly addictive and unforgettable. You'll also enjoy buttermilk and fresh cream, complemented with floral notes, herbaceous overtones, and a clean citrus finish. As Humboldt Fog Haze Remix matures, the creamline develops and the flavor intensifies. Drizzle with honey and serve with prosciutto, tart apple, and Marcona almonds. Crumble on fresh mixed baby greens with your favorite salad toppings. What is the optimal shelf life? How do I store Humboldt Fog® Haze Remix? To optimize cheese quality, keep cheese cold (33º-38ºF) and wrapped in waxed paper. Re-wrapping soft-ripened cheese in wax or parchment paper will allow the cheese to breath as it continues to ripen. Remove your cheese from the refrigerator at least one hour before serving. Conceived in a dream by founder Mary Keehn, this masterpiece paved the way for soft-ripened goat cheese in America. 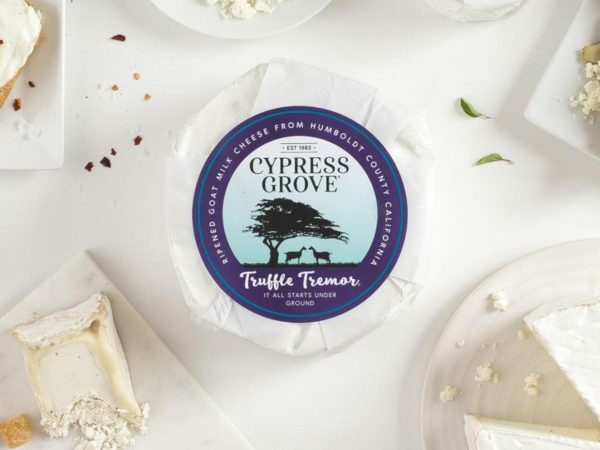 Elegant and pungent truffles collide with the velvety perfection of soft-ripened goat cheese. 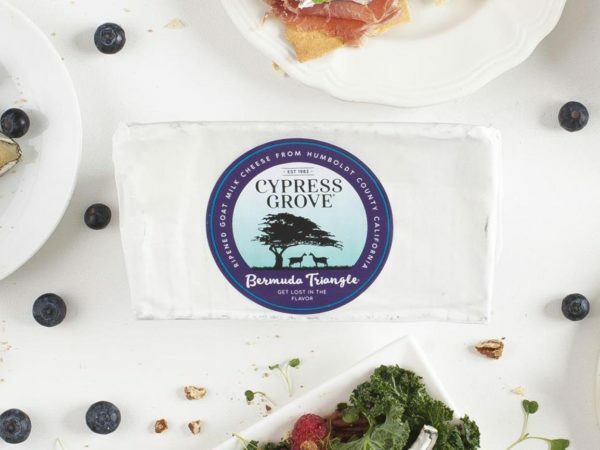 Tart and tangy with intense pepper notes, Bermuda Triangle® is the perfect goat cheese for any rind lover.